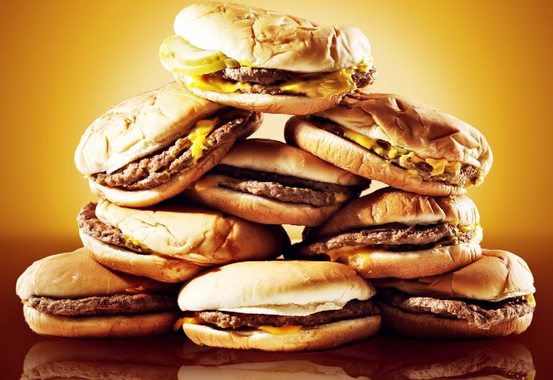 It all started with William Krekel in 1949 and our signature sandwich .. the Krekel Burger. Our burgers, paired with our handmade shakes and fries are a combination not to be matched elsewhere. Today, thousands gather at any of the seven Krekel’s locations in Central Illinois for burgers fries and shakes reminiscent of years past, a simpler time. 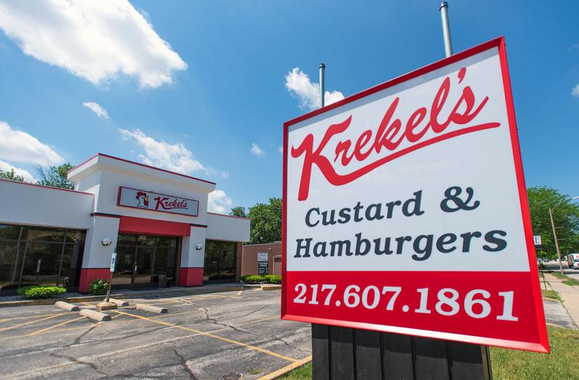 Fresh never frozen, ground beef smashed onto a sizzling hot griddle; hand made shakes in 16 flavors, chili made daily with our own special meat and piping hot fries are the staples that have made Krekel’s a Central Illinois tradition. Enjoying great food without a long wait doesn’t mean your meal has to be cooked before you order it. 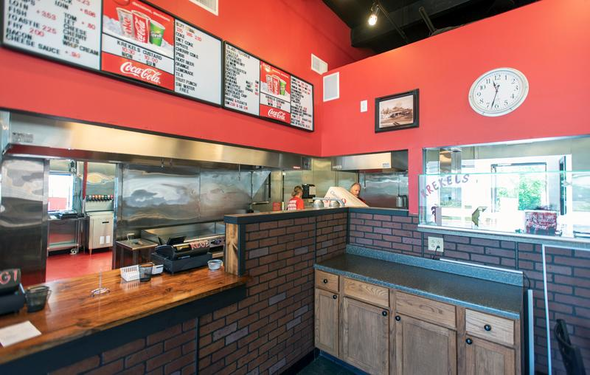 From sandwiches to sundaes, Krekel’s makes your food to order. Our family friendly prices make it worth the short wait. "What do you get when you take a ball of fresh ground beef, place it on a sizzling hot griddle, smash it until nearly paper thin, and cook it until the edges are crispy? According to IT voters you get a “Krekel burger”—the best burger in town. The burgers that have been Krekel’s claim to fame since 1949 – fresh, never frozen, smashed onto a sizzling hot griddle and served with a toasted bun that’s been hit with butter. Reasonably priced and available in a single, double or triple, they pair well with Krekel’s handmade shakes and delicious fries. Just because it’s simple doesn’t mean it can’t be the perfect meal. We love Krekel’s for understanding that and for having seven locations in central Illinois.